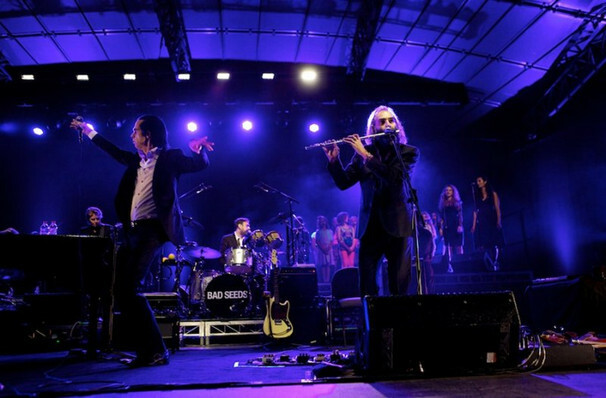 Why See Nick Cave and The Bad Seeds? 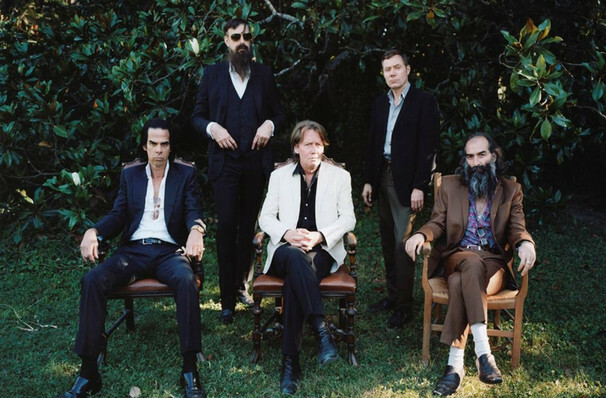 Don't miss the welcome return of Nick Cave and The Bad Seeds, when they head out on a new tour in support of newest record Skeleton Tree. Perhaps the most honest and raw album from the group, the writing and recording process was captured in the film 'Once More With Feeling', as Cave felt bound to create in the aftermath of his recent family tragedy. The weird and wonderful alternative Aussie rocker's live show has been described by Pitchfork as 'consistently exhilarating' as the ultimate, audience-loving front man brings the snake-hipped charm and manages to deliver intimate performances to sell out arenas. Summing up his approach to touring, Cave has said. "(Playing) live is about transforming and there's an extraordinary energy that comes from being sandwiched between a hungry audience and a very powerful band." Proving that even after two decades together, there is no plans to stop creating the sometimes tranquil, sometimes spine-chilling, but always incredible, sound that has arguably made them into indie icons. 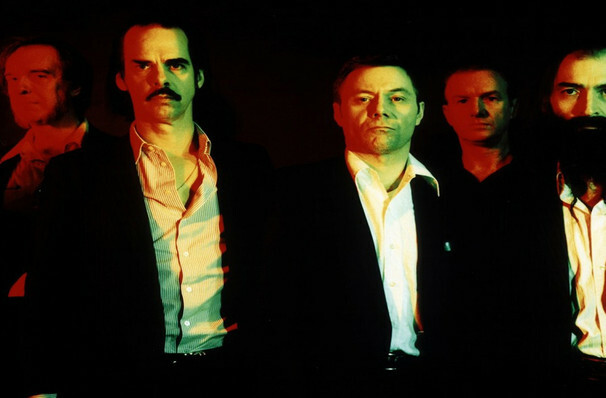 Formed in Melbourne, Australia in 1983, The Bad Seeds have wound their way through many strange sounds over their 15 studio albums, from the quietly rebellious post punk scene of the 80's, to the more garage rock influenced records of the last few years, with a little bit of a haunted carnival thrown in for good measure. Cave's brooding voice can elegantly navigate even the most crushing narrative, and continues to thrive through their stylistic exploration. Sound good to you? 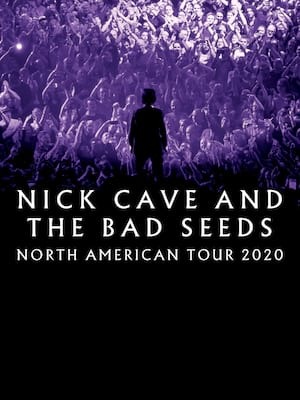 Share this page on social media and let your friends know about Nick Cave and The Bad Seeds at Air Canada Centre. Please note: All prices are listed in US Dollars (USD). The term Air Canada Centre and/or Nick Cave and The Bad Seeds as well as all associated graphics, logos, and/or other trademarks, tradenames or copyrights are the property of the Air Canada Centre and/or Nick Cave and The Bad Seeds and are used herein for factual descriptive purposes only. 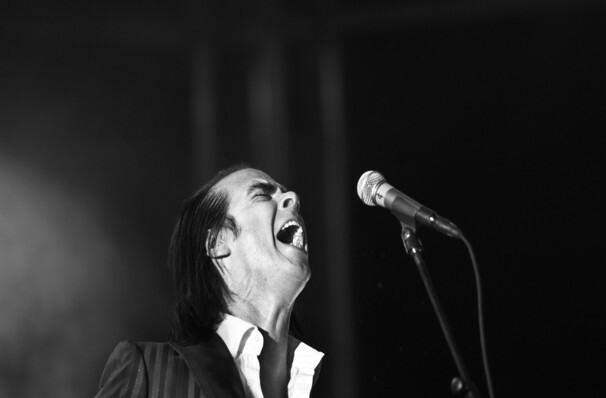 We are in no way associated with or authorized by the Air Canada Centre and/or Nick Cave and The Bad Seeds and neither that entity nor any of its affiliates have licensed or endorsed us to sell tickets, goods and or services in conjunction with their events.